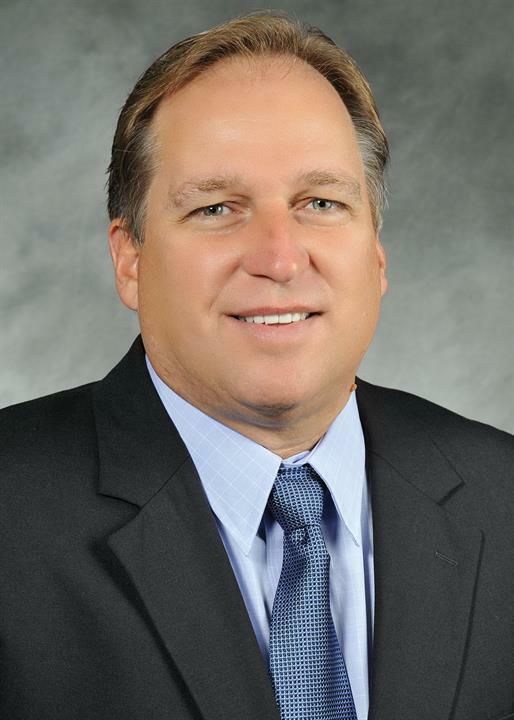 Jim Stadtmiller joined Verst Logistics in 1984 and has served as CFO since 1993. He is a member of the American Institute of Certified Public Accounts and the Ohio Society of Certified Public Accountants. Jim chairs the IWLAIC, an insurance captive comprising 35 companies across the country. Prior to joining Verst, Jim managed audits and tax return preparation for large clients at the Cincinnati accounting firm of Barnes, Dennig & Co. Those skills serve him well in his current role as he helps Verst deliver on its promise of ultra-convenient, one-stop, integrated services that save customers time and money.